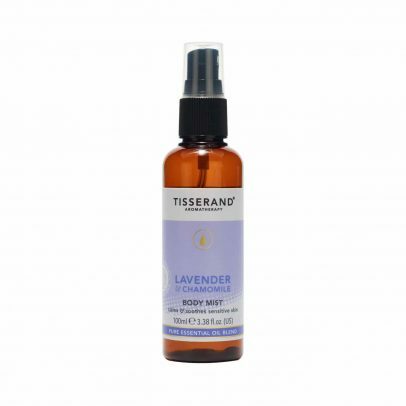 A mild & refreshing alcohol-free mist containing soothing Lavender & calming Chamomile essential oils, specifically formulated to target dry, sensitive or reactive areas of the skin. 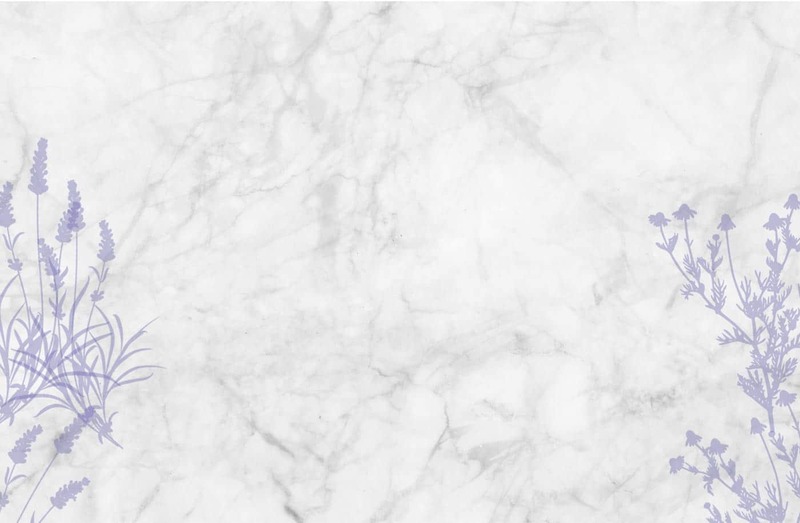 Lavender & Chamomile Massage & Body Oil is delicately blended with 100% natural pure essential oils. 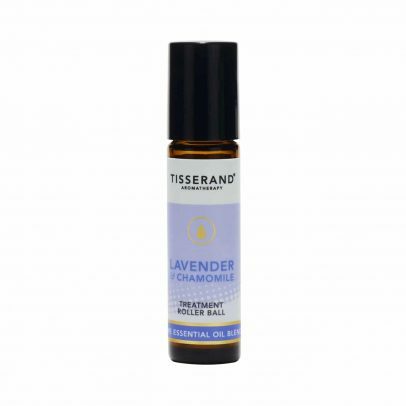 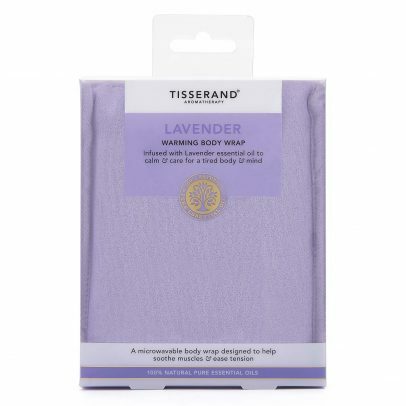 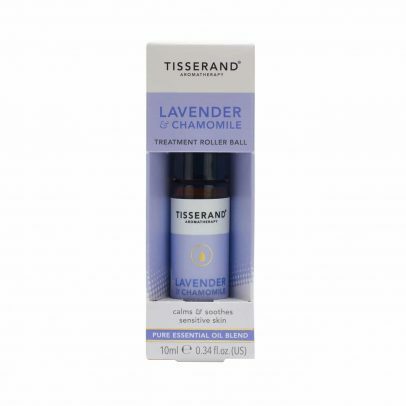 A targeted roller ball containing Lavender & Chamomile essential oils blended with hydrating Coconut oil to help soothe & nourish dry, sensitive or reactive areas of the skin. 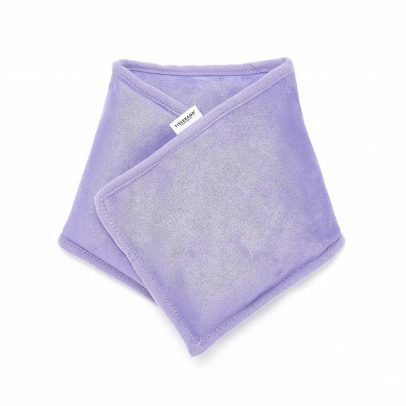 Gently moisturise sensitive skin with this soft blend of Lavender & Chamomile, for a calming and caring 100% natural pure essential oil bath.